The best CRM is typically the one someone else manages for you. The Masterdigm Real Estate CRM system has the ability to create various user roles (manager, agent, supervisor, assistant) that allow them to only access the data and/or leads that you want them to have access to – all, none, or a selected set. 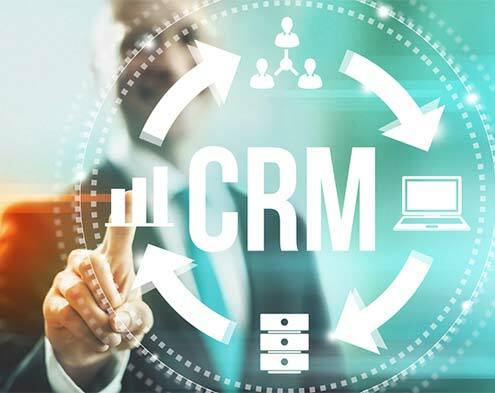 In my opinion, the best real estate CRM has the ability to manage leads, manage contacts, manage properties, manage email, and has a content management system (CMS) for managing your website(s). Masterdigm Real Estate CRM does it all. If you are a small business or sole proprietor, once the CRM has been properly laid out, I would suggest employing a Masterdigm Virtual Assistant (MVA). Our MVA’s have been fully trained and certified on our Masterdigm CRM system and can assist you to ensure that the Masterdigm CRM system is working optimally for your business. MVAs allow you to focus on what you do best – selling. Interested in learning more about our MVA’s? Simply fill out the form below and we’ll contact you.